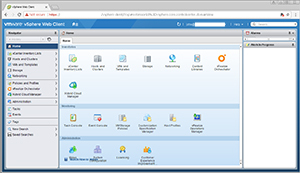 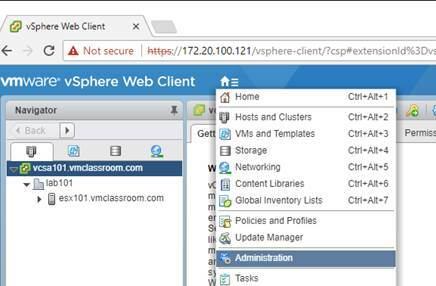 VMware vCenter server is the core management server for the vSphere platform. 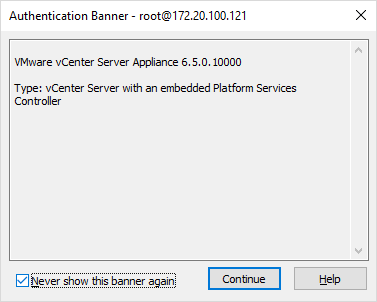 vCenter Server is offered either as a Windows installable (deprecated) or as a Virtual Appliance (pre-installed), running Linux. 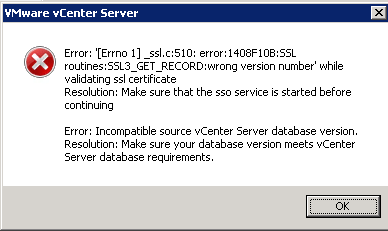 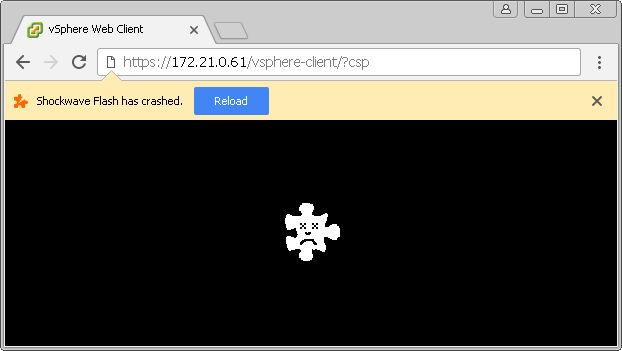 All forms of vCenter Server use the same web-based GUI.